Books available at Cielito Sur B&B Inn gift shop. 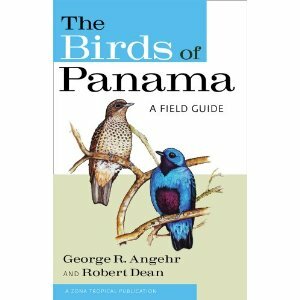 Click here for additional Panama guide books. Second Printing of the First Edition in Spanish. 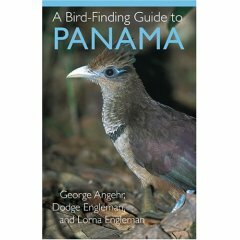 Includes an updated section on where to find birds in Panama.